MAIDAN SHAHR, Afghanistan — Hameeda Danesh was locked away at age 13 and beaten daily for six months by uncles who abhorred the thought of her attending school. 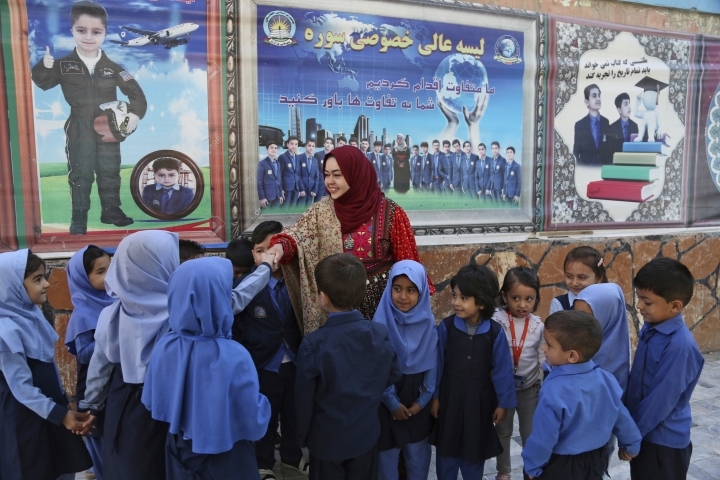 Now, she's running for a seat in Afghanistan's Parliament, hoping to guarantee education for the next generation of Afghan girls, despite threats from the Taliban and outraged government-aligned warlords. Exposing the physical scars she still bears 16 years later, Danesh said that Saturday's elections are critical for women as Afghanistan's conservative religious traditions gain momentum and efforts accelerate to find a peace deal with Taliban insurgents, whose last turn at power denied girls the right to attend school and women to work. "This is why I struggle, because no woman or girl should ever have to face these tortures," Danesh said, hiding her scars again beneath the long sleeves of her dress. Seventeen years after the Taliban's ouster and the injection of hundreds of millions of dollars from an international community outraged by the radical religious regime's restrictions on women, activists say they still struggle to get laws passed in Parliament that would protect women from violence and guarantee them the right to education and work. 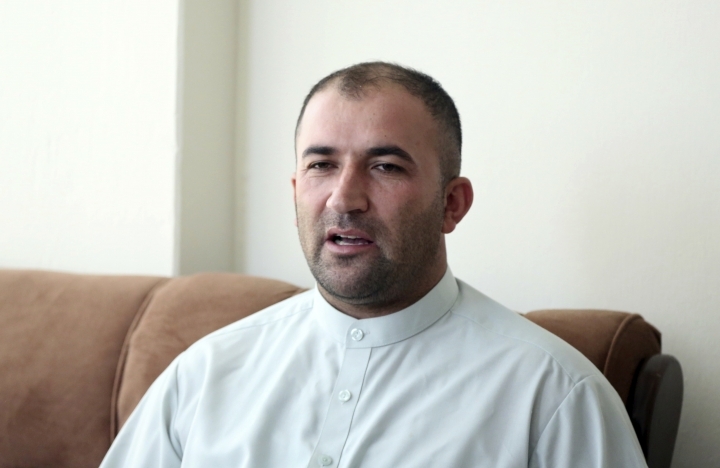 "A lot of members of parliament are against these laws because they don't like some of the articles that allow women to work outside the house, or guarantee their education or their right to divorce or protection from their husbands," said Abdul Wadood Pedram, who heads the Kabul-based Human Rights and the Eradication of Violence Organization. Nearly 10 years after it was first drafted, Parliament has yet to ratify an Elimination of Violence law, he said. Danesh, now 29, is competing against six men to represent the deeply conservative district of Jalrez in Afghanistan's central Wardak province, where the Taliban hold sway in vast tracts of the countryside. "This election is so important because we need the new generation" to counter the hold on parliament by warlords, heavily armed commanders and religious conservatives, she said. Today, girls are able to attend school and women are in Parliament and in the media, anchoring television news programs. They are on provincial councils, government ministries are headed by women and so is the Independent Human Rights Commission. Women even sit on the government's High Peace Council, which is tasked with talking reconciliation with insurgents. But the changes are fragile, warned Pedram, saying opposition to women's rights is deeply embedded in the country's conservative culture and traditions. 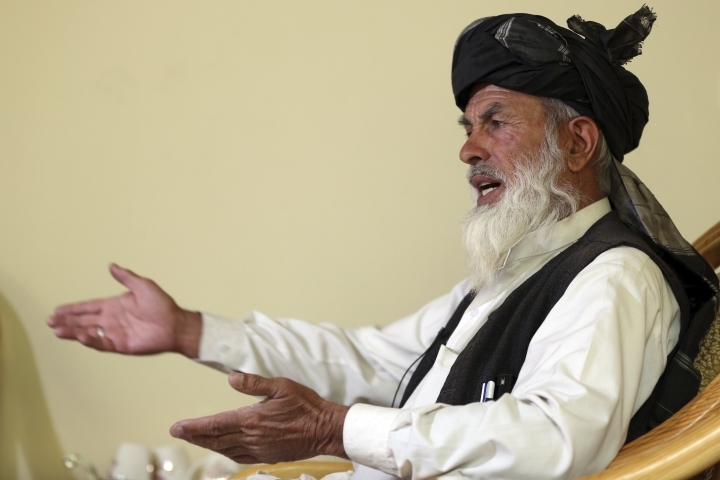 "The Taliban ideas were not foreign, they are from our society," he said. "This is why these elections are so important. Our ability to retain these rights, this progress depends on the parliamentary elections and the people we elect. 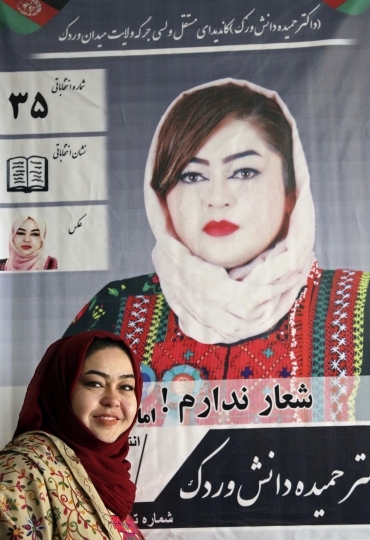 Most women jailed in Afghanistan are accused of so-called "moral" crimes, charged with adultery by abusive husbands when they seek a divorce, or arrested and jailed for fleeing a violent marriage, often imprisoned by their own parents or in-laws. 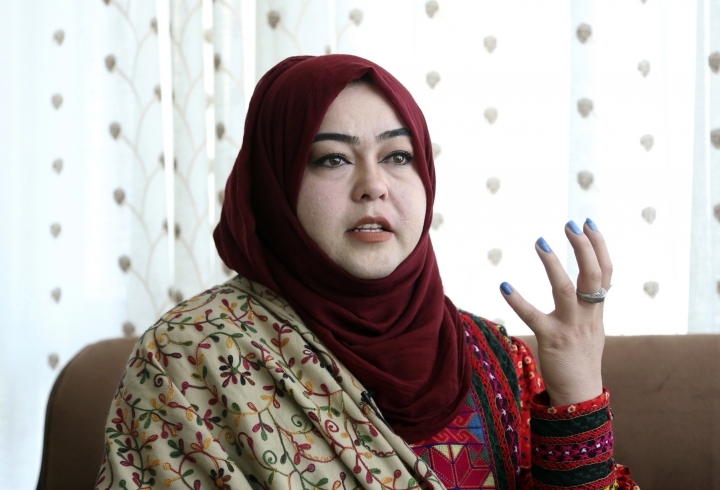 Citing a Global Rights study, U.N. Women Afghanistan said 87 percent of Afghan women suffer physical, sexual or psychological violence during their lifetime. Traditional justice, like tribal jirgas, undermine legal reform and women fleeing violence often "face indifference or criminal sanctions for committing moral crimes," the U.N. group said on its website. In Saturday's election 417, or roughly 16 percent, of the 2,565 candidates competing for seats in the 249-member chamber are women. 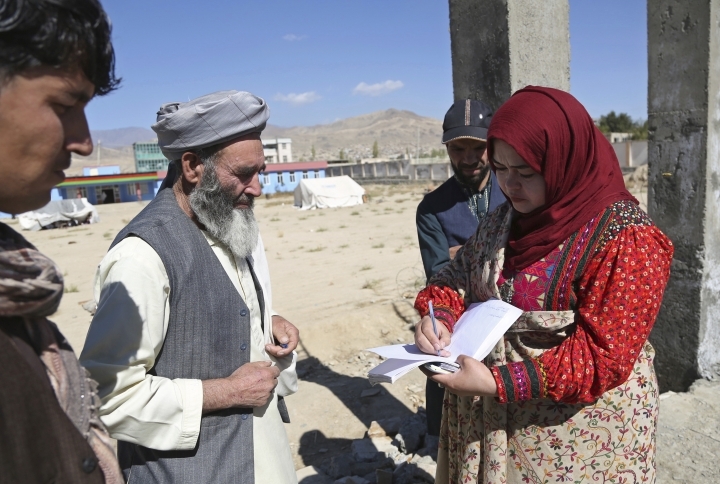 Yet in rural Afghanistan, especially in the country's ethnic Pashtun areas where the Taliban dominate, many women are not even registered to vote. Women voting "is against our traditions, our culture," he said. "For most of the people in my area they believe it is a sin if their women vote in this election." 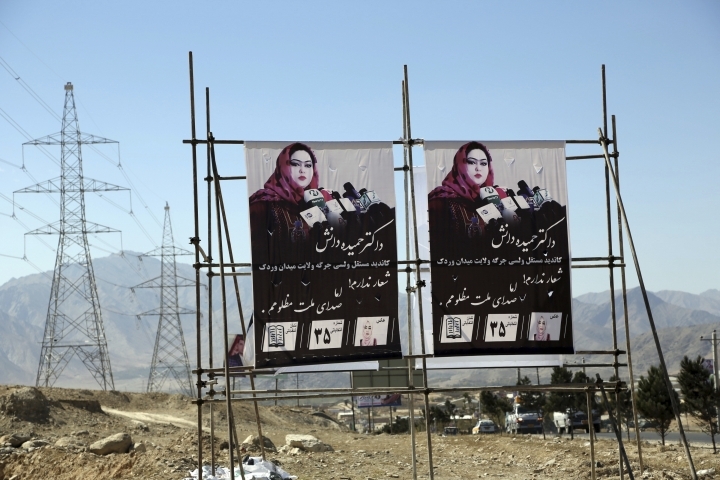 Unlike some candidates in Afghanistan who campaign accompanied by a phalanx of bodyguards, Danesh travels in a simple white sedan accompanied by two women, one of whom is her campaign manager. 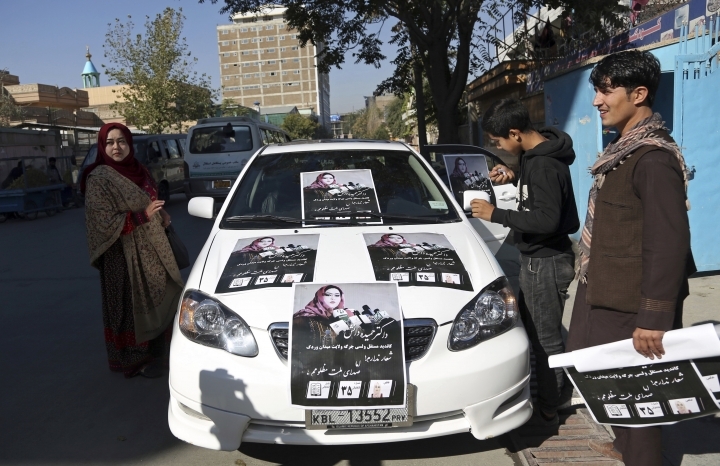 Posters of herself, her head covered, wearing the traditional deeply embroidered dress, adorn her car and appropriately emblazoned in white across the back window is the word 'tigershark." In a country where most people can neither read nor write, candidates choose symbols to readily identify themselves to would-be voters. Not surprisingly, Danesh's favorite symbol is a book. Ajmal Khan, who guards a girl's school in Maidan Shahr in Wardak province, said he might vote for a woman. "It depends how active she is," he said. "The government now does nothing." "Because of the Taliban, it is dangerous for the children coming and going from school and still there isn't even a gate," he said, pointing to the gaping hole at the school's entrance. "My mother was my only supporter," said Danesh. Even now her father condemns her decision to seek office. 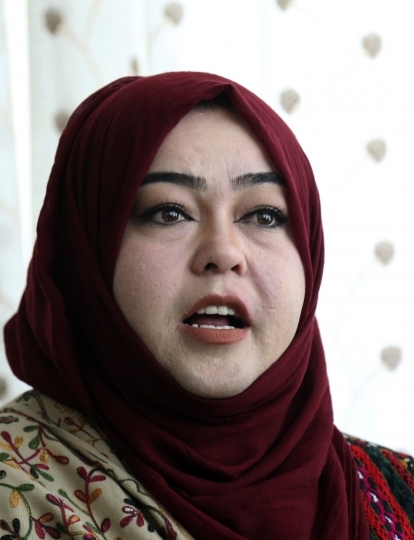 Her husband Bilal said he admires his wife's fierce independence, but worries when she sets out from their home in the capital of Kabul to travel to Wardak, about 40 kilometers (24 miles) away. "I tell the Taliban I am not like other women, if you want to attack me, then come and attack me face to face," she said.